The process of obtaining a residence permit when you have professional support can be easy. Italy does not offer a citizenship by investment program. Also purchasing a real estate in Italy does not guarantee you an Italian residence permit. One of the easiest ways to get a residence permit in Italy is using the program called “Residenza Elettiva”. This program was designed for financially self-sufficient persons. Any person who can show that he has enough funds to reside in Italy, can get a residence permit for himself, spouse and children. How much is “enough funds”? Italian law does not provide any clear answer to this question, but based on our experience, your annual income must be around 30,000 – 40,000 EUR. It can be a business income, income from your property (in any country), or any other passive income. Additionally, you should show that you have a place to reside in Italy – you either need to buy, or rent an apartment or a house. 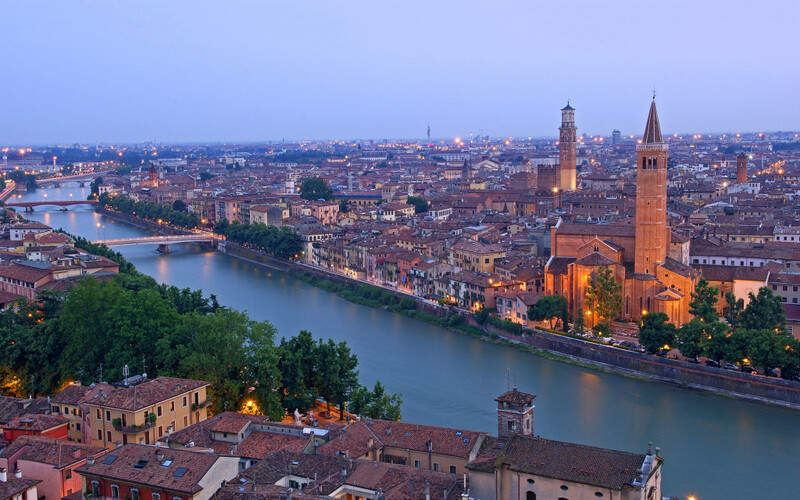 Our company can find a property for you in Italy! We offer you all the support that you need to find a real estate in Italy, apply for and have awarded a residence permit. Our knowledgeable staff can help to provide you with the information and support that will result in getting a residence permit. There are a few easy steps that will help to expedite the process. 5. Get your residence permit! When you call you will be given a FREE no obligation consultation with an experienced staff member that can provide you with the advice you need. Once you and a staff member have come up with a plan to move forward, your application will be started. Our staff can easily help to direct you when it comes to the best route to take to get the residence permit. Permits to stay (residence permits) are usually issued for 2 years. They are fully renewable. Once you have had your free consultation our staff will be able to give you a time frame on how long you can expect the process to take for your unique situation. According to law, the residence permit must be issued 20 days after the application is approved. However, you should be ready that in Italy it may be a little bit longer. Do I have to submit financial records? You will have to be able to show that you have enough income to cover your stay and your return trip to your home country if necessary. Do I have to actually reside in Italy? There is no minimum stay requirement. However, according to law your continuous absence in the country shouldn’t be longer than 6 months. What documents will I have to supply? – Proof of income, bank statement or other documents showing how you will support yourself during your stay in Italy. Our agents can help you to gather your documents in support of your application. What can prevent me from getting a residence permit in Italy? There is an aspect of due diligence that is required as part of the process, if you have been barred from travel from any of the Schengen Area countries you will not likely be eligible for a residence permit. Our agents can discuss this further with you. Pick up the phone and call today to get your application started and enjoy all the wonderful benefits that Italy has to offer!